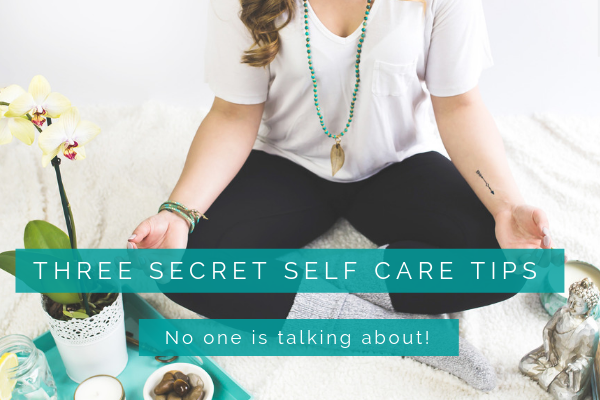 Three secret self care tips that no one is talking about. I used to be a liar. Can your desire be strangling your success? Copyright text 2017 by Kellyparis. Sign Up to Receive Your Free Channelled Meditation!